One analyst has three steps to help Canadian economy | En-Pro International Inc.
CALGARY (660 NEWS) – The Prime Minister will be meeting with the premiers from across the country Friday morning and they will be talking about oil. 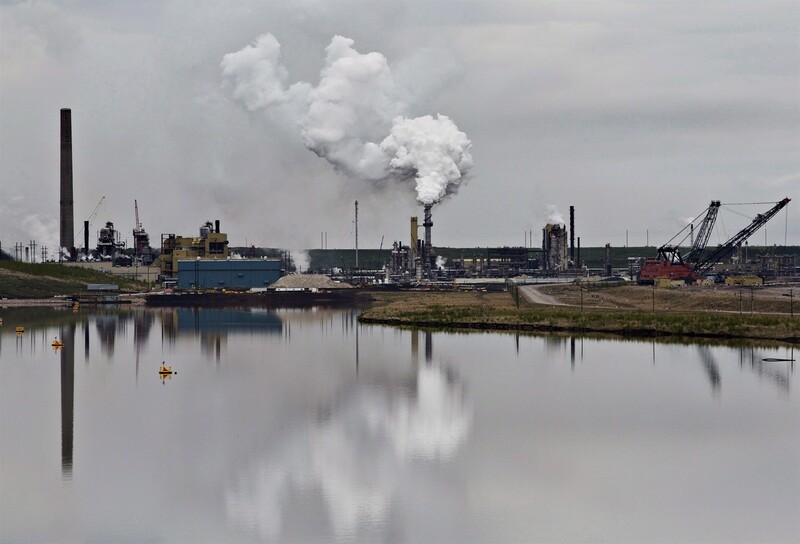 In a letter from Alberta Premier Rachel Notley and Saskatchewan Premier Scott Moe to the Prime Minister, the two demanded that oil be on the agenda. Even though there has been a slight jump in the price of Alberta oil, many are still calling for more action on the front and it will come up during the First Ministers meeting. This week has seen positive movement on the market for the price of Western Canadian Select. That spike started the day after Notley announced an energy curtailment in this province. Energy Analyst Roger McKnight said that is a positive sign, but we have to remember the long-term goals. “There are three steps on getting the Alberta economy and Canadian Economy back to work,” McKnight explains. He also adds there are other factors on the market. including OPEC. Saudi Arabia’s Energy Minister has said a production cut of one million barrels per day would be “adequate”, and that may boost the price of Western Canadian Select too.